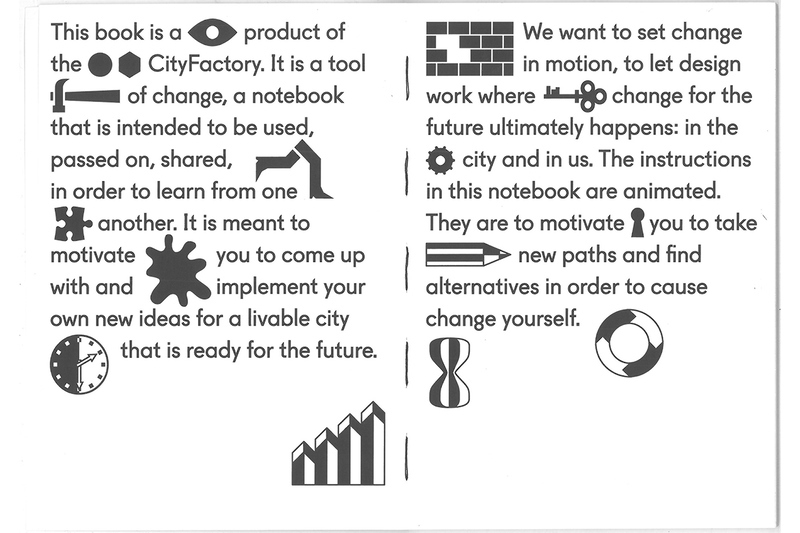 These and many other questions and stimulating ideas, such as “Take something apart and put it back together!” or “Form an exchange society!” are to be found in the Notebook for Change, that came into being in the framework of this year’s cooperation between the MAK and the Vienna Business Agency that, in cooperation with the IDRV– Institute of Design Research Vienna, has been researching into new tools and strategies to facilitate change. 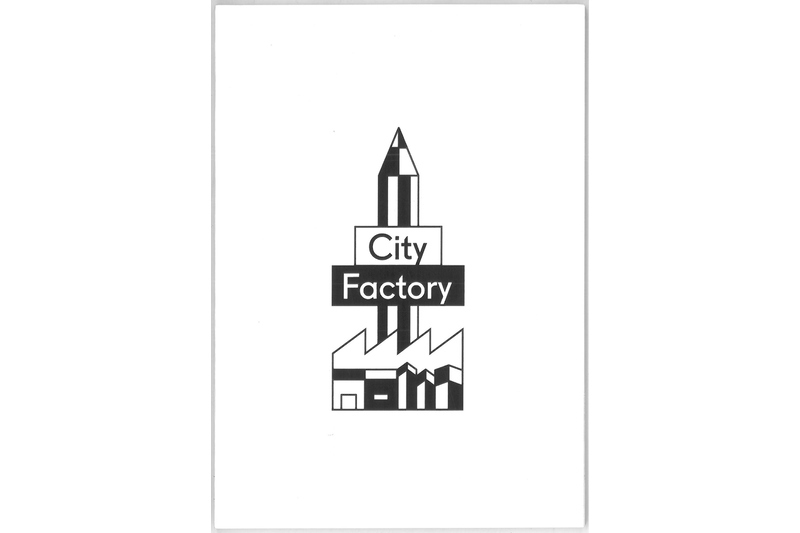 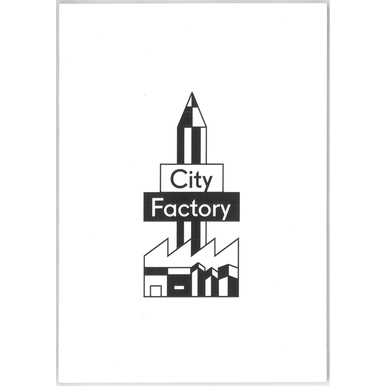 The CityFactory has existed since 2016 as a real-time research lab for new fields of work in the creative economy, focusing on discovering and visualizing future urban opportunities in Vienna. 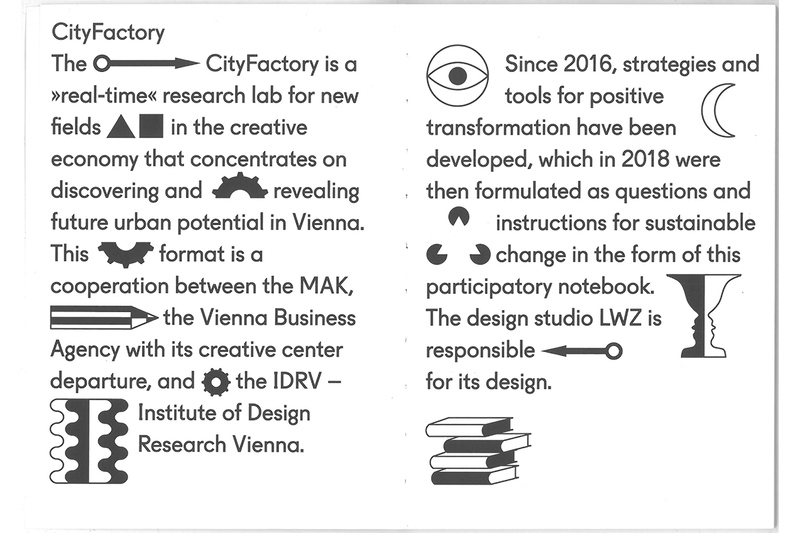 In cooperation with the IDRV – Institute of Design Research Vienna and the Vienna Business Agency, within the framework of the CityFactory 2018 it aims to identify sustainably proactive pioneers for positive change.